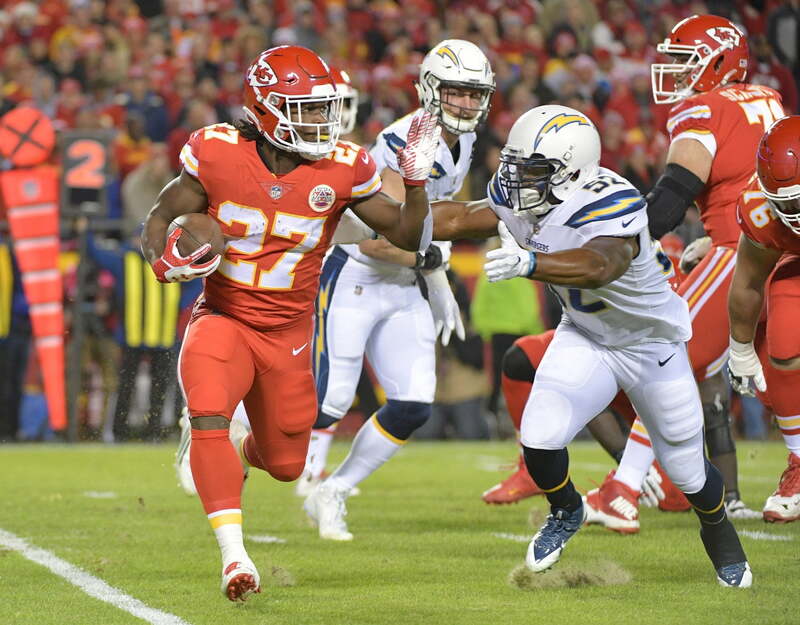 The Kansas City Chiefs have responded to the release of Kareem Hunt’s altercation by sending the running back home from practice. ESPN’s Dan Graziano reports Hunt will likely be placed on the Commissioner’s Exempt List. That may happen prior to KC’s clash with the Oakland Raiders this Sunday. TMZ Sports posted an ugly video that shows Hunt rushing at, then later kicking, a woman in a hotel. The incident happened in February. Although neither the Chiefs nor the NFL initially handed down a punishment despite knowledge of the video, they’ll be pressured to act now. Placing someone on the Commissioner’s Exempt List has unfortunately become a go-to short-term move when a player is under investigation. Hunt’s stay on the list would be temporary until the matter is resolved.